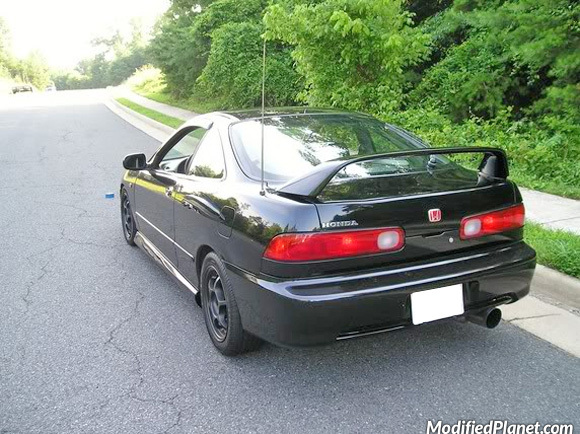 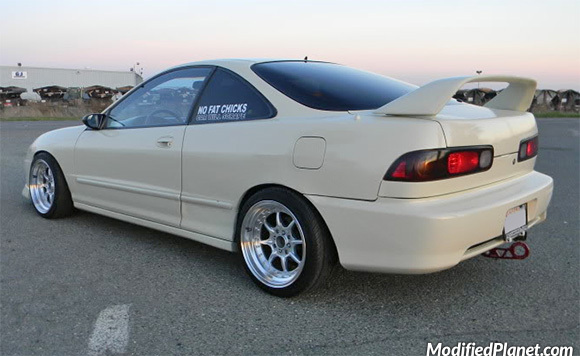 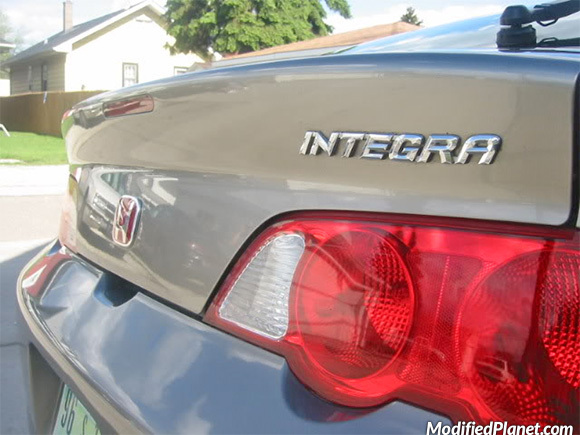 Modified 2000 Acura Integra Type-R featuring a Greddy EVO2 catback exhaust system. 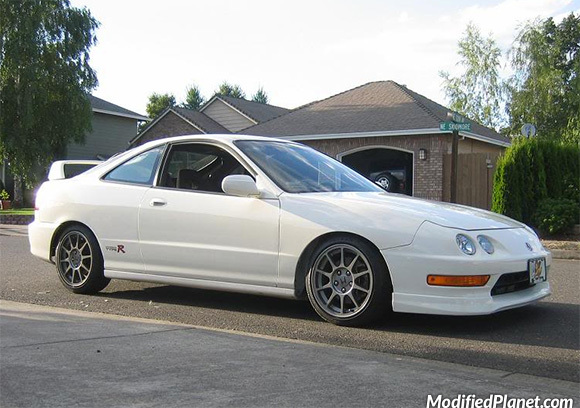 1998 Acura Integra RS sitting on a set of JDM 16″ x 7″ Gab Sport wheels a +32 offset. 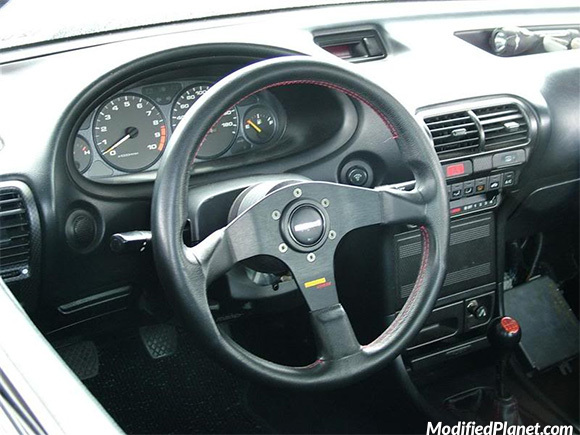 Modified 1998 Acura Integra RS featuring a Momo Corse steering wheel and Momo steering hub. 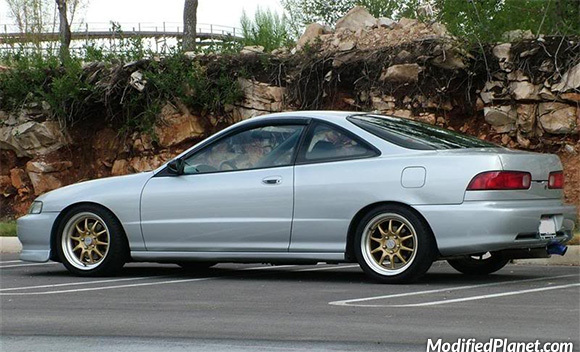 Modified 1998 Acura Integra sitting on a set of JDM 16″ x 7″ OEM Type-R wheels in silver. 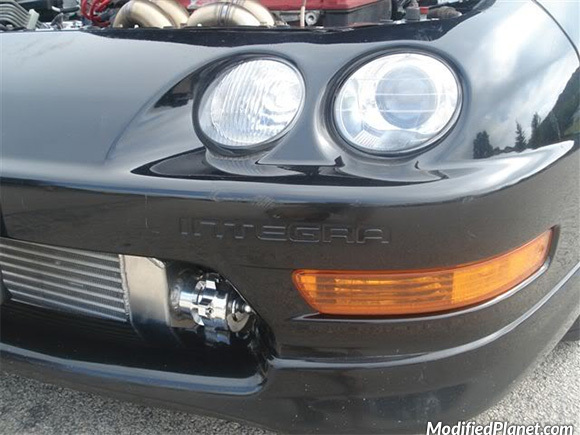 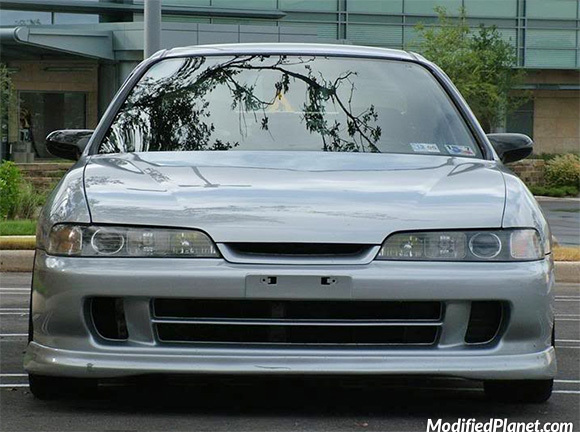 Modified 2000 Acura Integra Type-R featuring a Full Race front mount intercooler and Tial blow off valve.